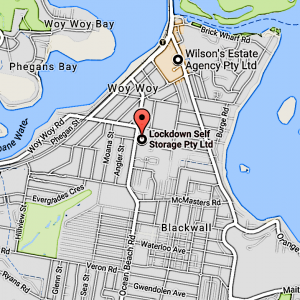 Woy Woy Peninsula’s premium self storage facility. Call 0410 445 319 to discuss your needs or have someone meet you at the facility. We can store anything from household goods to office furniture and filing cabinets. From $130 – $350 per month.